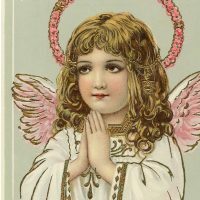 This is a Beautiful Christmas Angels Image or it could possibly be an Easter Image. 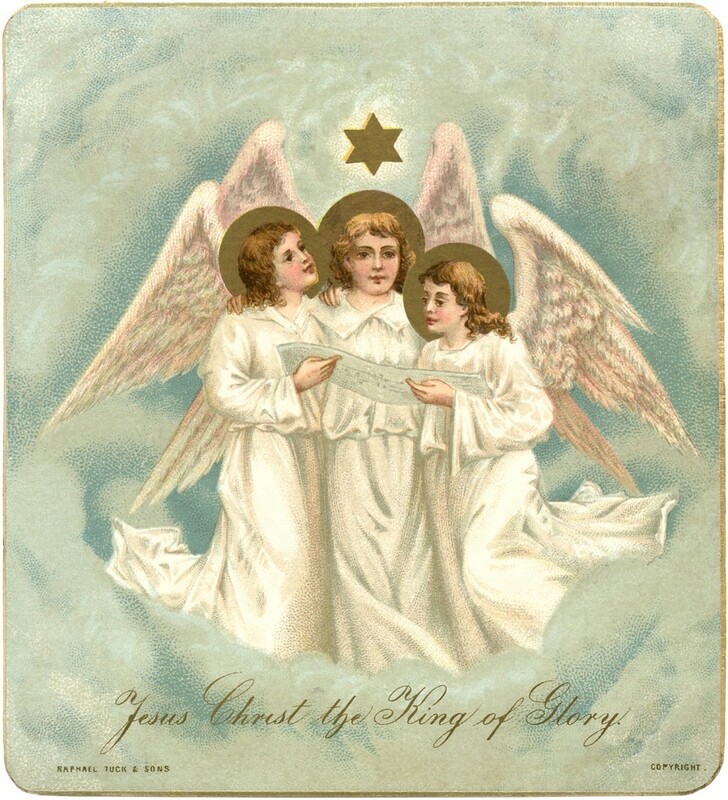 Either way it’s a lovely Religious card showing three glorious Angels! The Angels are dressed all in white with Gold Halos and a Golden Star above them. They are holding some music and appear to be singing. The background is a wonderful blue and white cloud scene! Such a lovely old fashioned card! 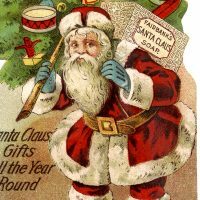 Santa Soap Ad Gorgeous Vintage Angel Pink Wings Image! 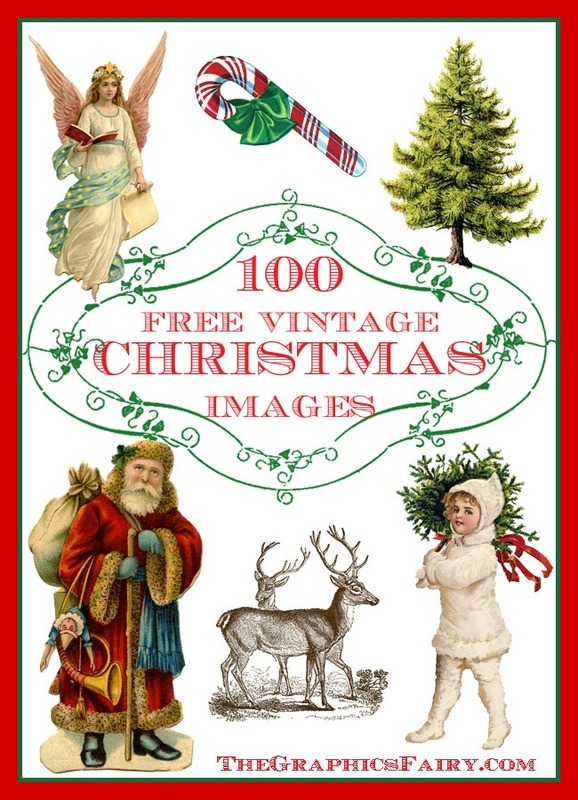 Vintage Christmas Lady with Birds Image! Thanks Karen – these are beautiful.